Step of Faith Ministry was born in the heart of our founder Bob Hager, a local Bricktown resident and business man. 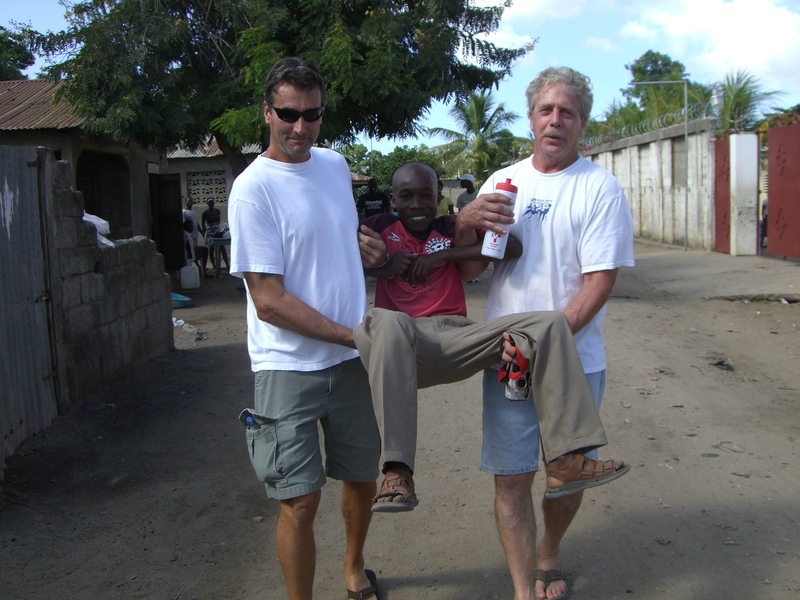 During many of his short term mission trips to Haiti; beginning back in 1989, Bob’s desire to help those in need was very evident. While on those trips he was both, amazed at the needs that the Lord allowed him to meet and discouraged that he couldn’t meet more. Bob saw Step of Faith Ministry [SOFM] as a vehicle to connect individuals who seek to serve the Lord by helping the needy, with those who are in need. SOFM was officially founded in 2003 as a 501(c)3 non-profit organization, and over the years the Lord has allowed us to meet more needs than even Bob could have imagined. The vision of SOFM is two-fold. First, we pray for opportunities to be the wind beneath the wings of other like-minded organizations. 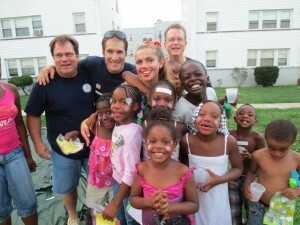 Coming alongside them, serving with them, all while meeting needs and sharing the love of Jesus. The second is to be a hub, like that of a wagon wheel, for other organizations and churches to come together and serve as the Church, big ‘C’. Even though Bob Hager went home to be with the Lord in 2010, his vision has continued to grow. We have seen many churches come together and serve the Lord on both the foreign mission field, such as Haiti, as well as local mission opportunities including the Maple Leaf Apartment after-school tutoring program in Brick and the continuing work in Atlantic City. Our supporters are people just like you, people whose hearts have been touched by the love of Christ and are looking to respond to that love in a tangible way. Prayerfully consider partnering with SOFM in service to our God, by helping us meet the needs of those who are in such desperate need.